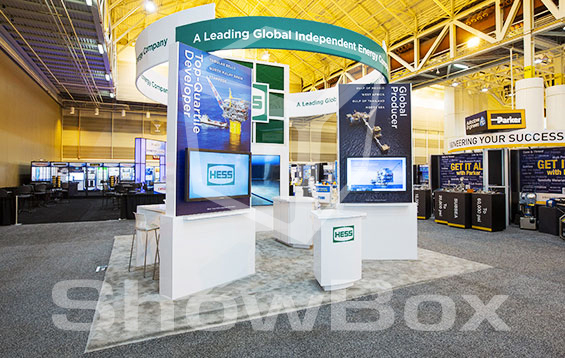 Many companies offer fabrication of trade show exhibit booths and conference displays. 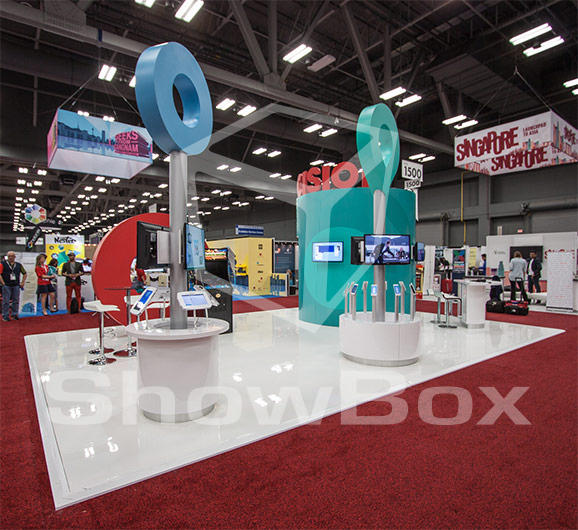 The ShowBox team is made up of seasoned design, marketing, and service professionals who deliver a higher level of exhibiting experience. 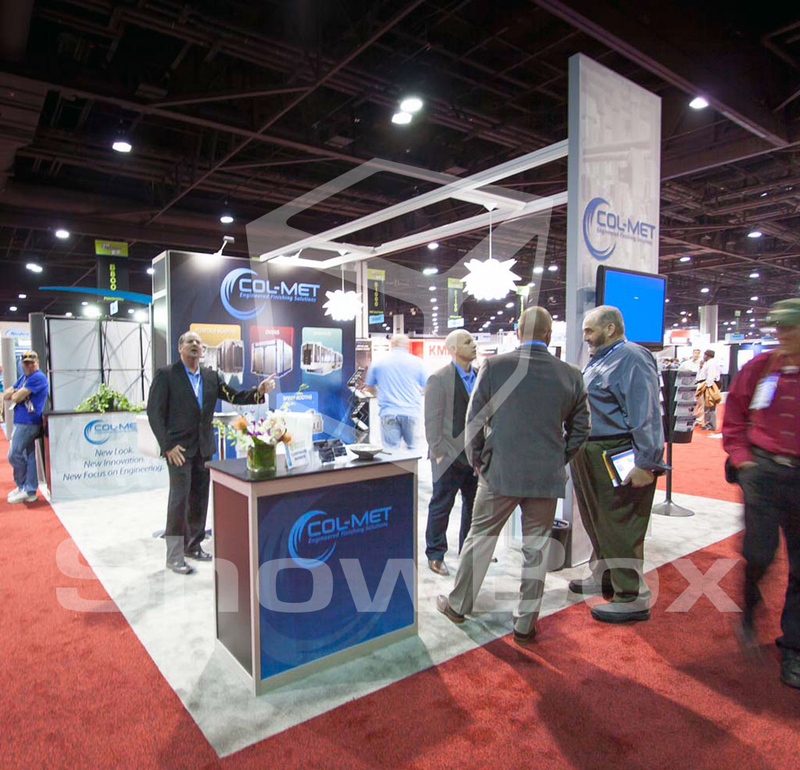 Experiences that elevate and showcase your brand. At ShowBox, the difference starts with listening. 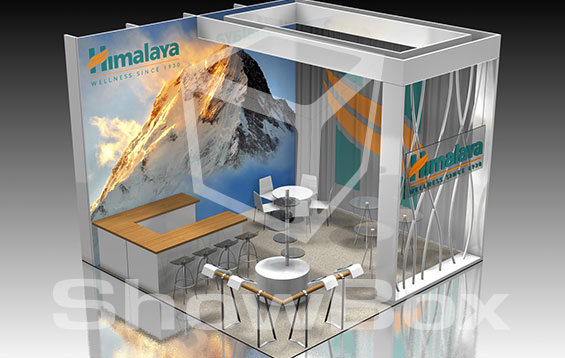 Listening to fully understand your unique brand story. 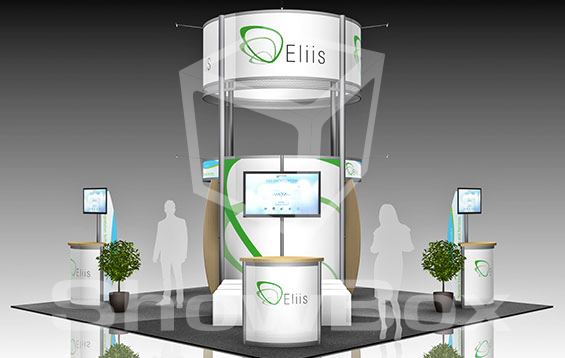 Then we create an innovative, compelling concept that reflects your specific event objectives. 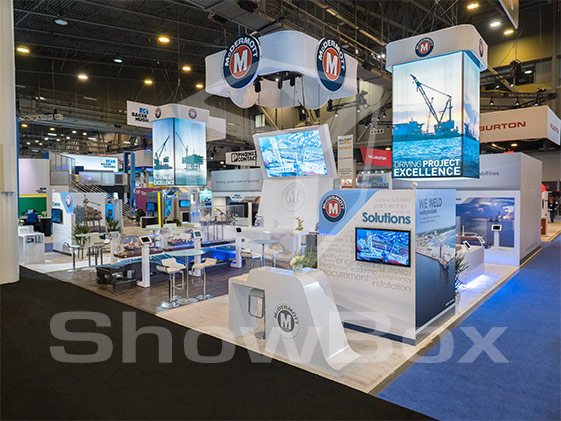 From static trade show displays to fully custom, oversized exhibit booths featuring multimedia graphics, ShowBox brings your company’s message to the masses. 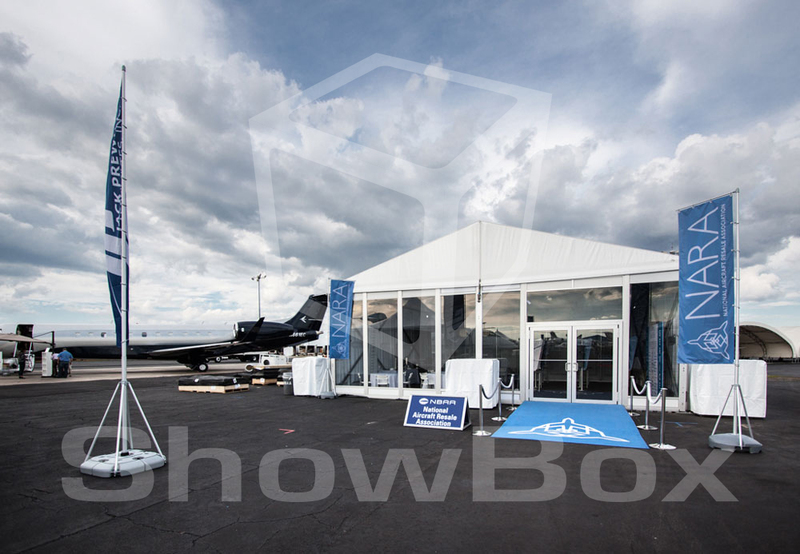 The ShowBox team takes great pride in delivering the most compelling product and service solution in the industry. 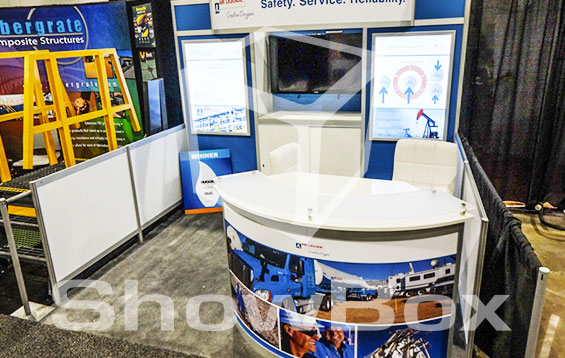 When it comes to service, no one does it better. 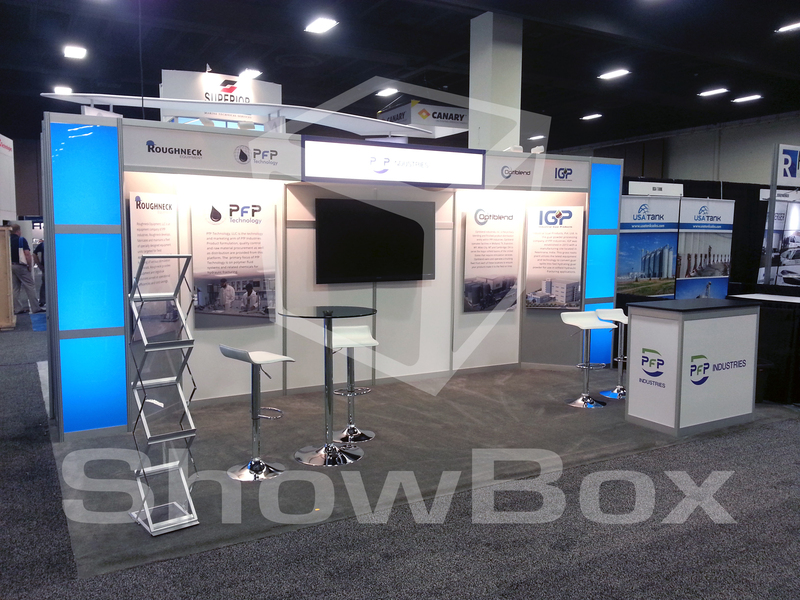 And it shows in our client displays and on the exhibit floor.